Are you looking for the perfect painting? Or do you need a specific size, subject, or color palette? If so then you’ve come to the right place. Let us help you discover or design an artistic statement. Start with content- what subject matter are you drawn to? Do you like the movement of abstracts? The calmness of landscapes? 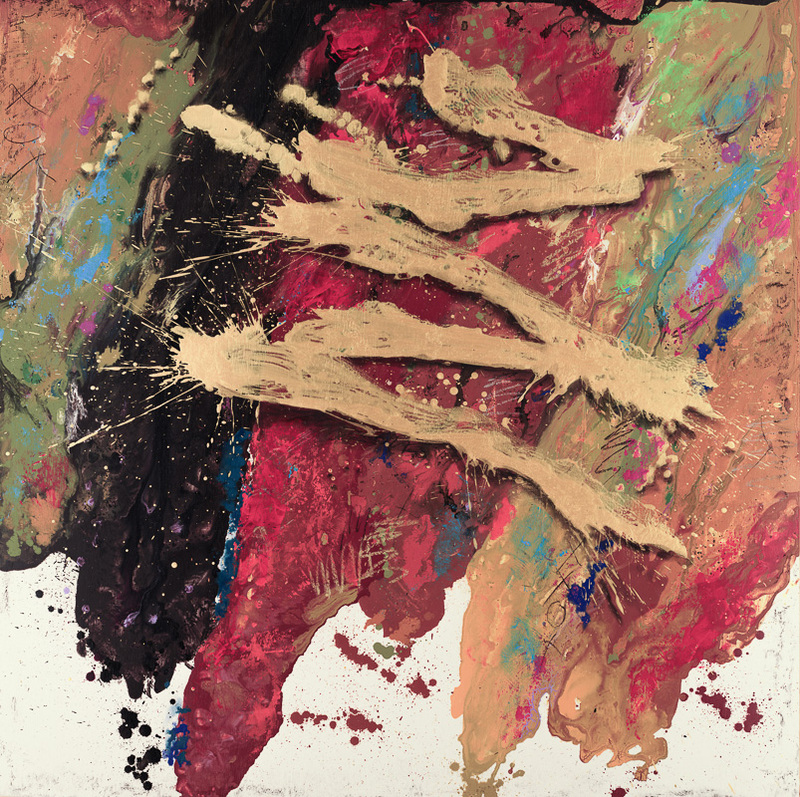 Or the feeling of fun evoked by dessert paintings? What room do you want to put this artwork in? What feeling do you want to have when you’re in the room? The subject matter is the biggest decision and it usually is the easiest because most people already have a sense of what they like. You can peruse through our images, if you like, and say I like the colors of painting A, but I like the stripes (or what ever) on painting B, and could you add this from painting C- and we’ll do it. Next, determine the size you want. Do you want it to be in scale with the furnishings or do you want something really large to make a statement? Or do you need something skinny to fit a wall or do you need something custom built to fit an alcove? We found that one of the easiest ways to determine the appropriate size was to put four post-it notes on your wall, each one representing a corner of the painting. Move them around until you are satisfied with the dimensions. Make sure to stand back and view the dimensions from the far side of the room. Once you are satisified with the dimensions measure the height and width of the post-its. Third, determine what color palette you want dominant. Do you like soothing earth tone colors or exciting brights? Do you need certain colors incorporated to pick up other elements in the room? Or do you want a ‘single color dominant’ painting, like an all red painting or an all blue painting? Alternatively, You could email us a picture of your room and we could Photoshop in some potential paintings so you would get a better idea of what they would look like in your environment. So if you let us know what subject matter appeals to you and what colors you may want dominant, we’ll do some mock ups. Once you are happy with one of the mock ups, we’ll get started on making your artwork. And rest assured- we offer a satisfaction guarantee policy- If for any reason you’re not satisfied- we have a 100% money back guarantee. 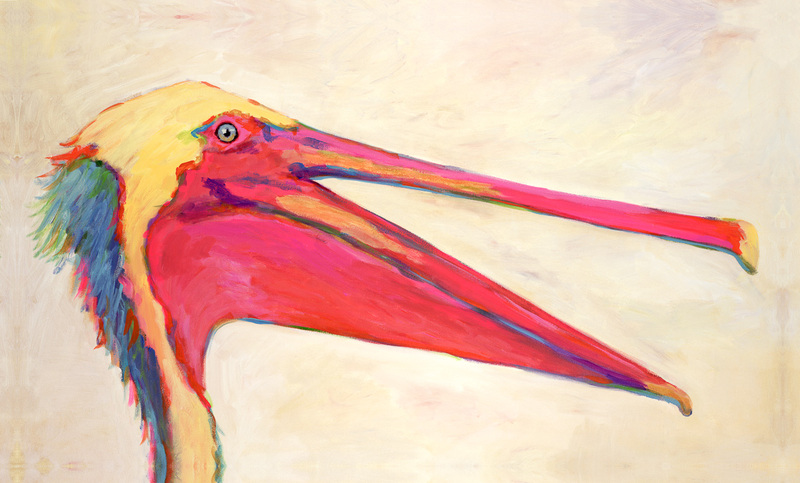 Laughing Pelican #ANF-061, Original Acrylic on Canvas: 36 x 60 inches $10200; Stretched and Gallery Wrapped Limited Edition Archival Print on Canvas: 36 x 60 inches $1590. Custom sizes, colors, and commissions are also available. For more information or to order, please visit our ABOUT page or call us at 561-691-1110. 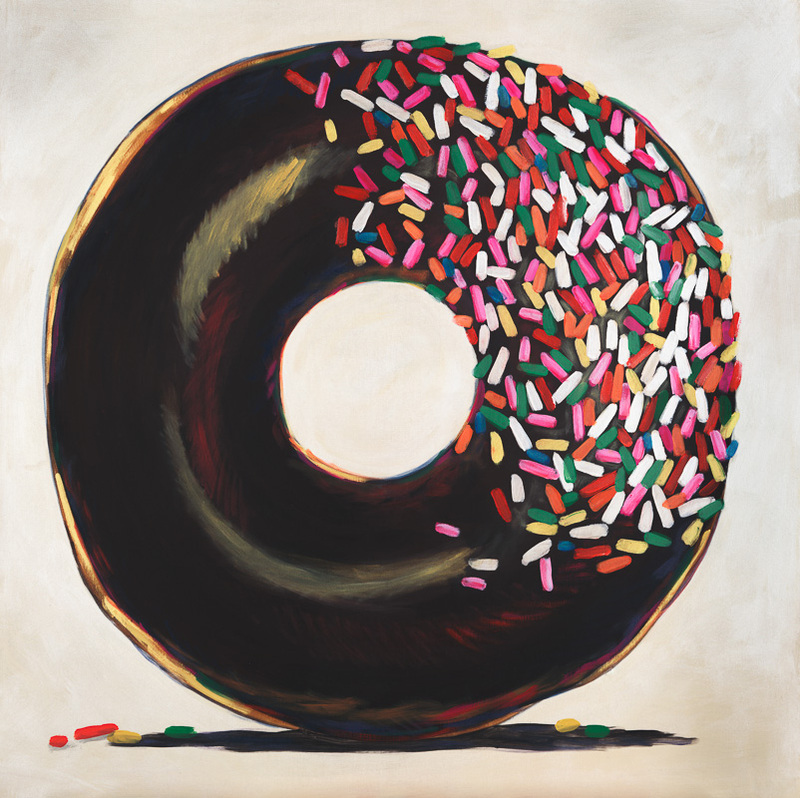 Doughnut #JUN-018, Original Acrylic on Canvas: 48 x 48 inches $2700-, Sold; Stretched and Gallery Wrapped Limited Edition Archival Print on Canvas: 40 x 40 inches $1500-. Custom sizes, colors, and commissions are also available. For more information or to order, please visit our ABOUT page or call us at 561-691-1110. Abstract #AAX-087, Original Acrylic on Wood: 48 x 48 inches $2700; Stretched and Gallery Wrapped Limited Edition Archival Print on Canvas: 40 x 40 inches $1500. 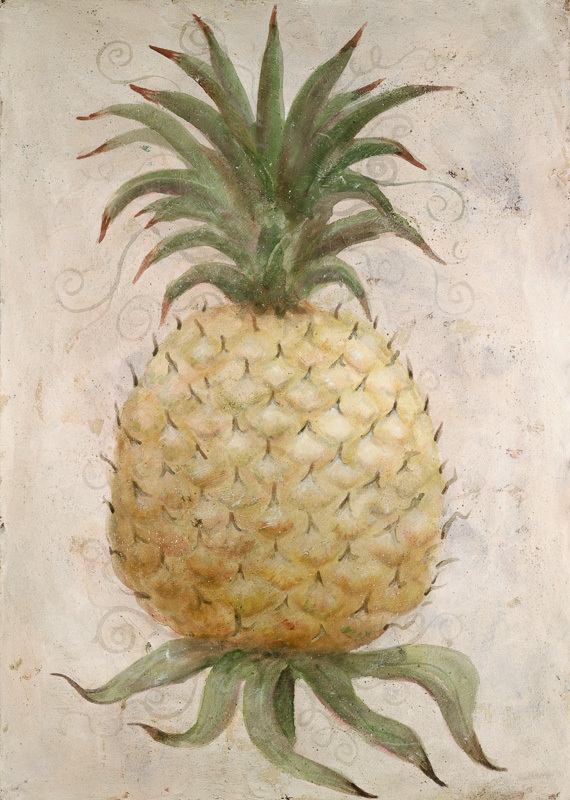 This painting can hang horizontally or vertically. Custom sizes, colors, and commissions are also available. For more information or to order, please visit our ABOUT page or call us at 561-691-1110. 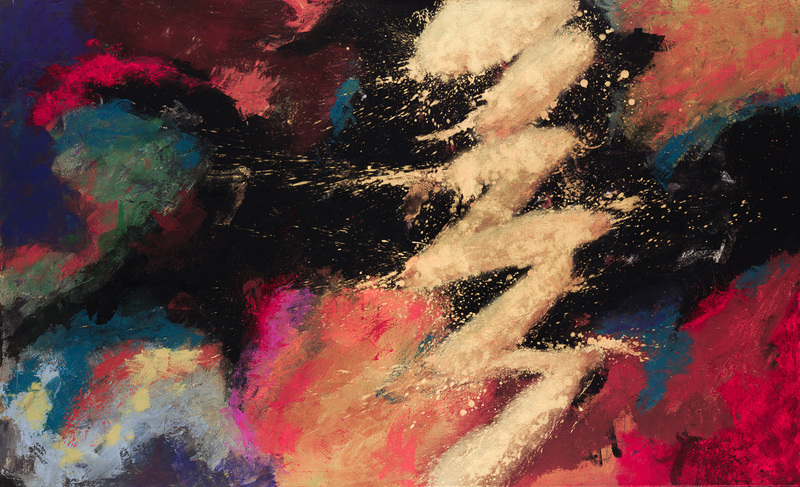 Abstract #AAX-036, Original Acrylic on Canvas: 42 x 68 inches $3600; Stretched and Gallery Wrapped Limited Edition Archival Print on Canvas: 36 x 60 inches $1590. This painting can hang horizontally or vertically. Custom sizes, colors, and commissions are also available. For more information or to order, please visit our ABOUT page or call us at 561-691-1110.